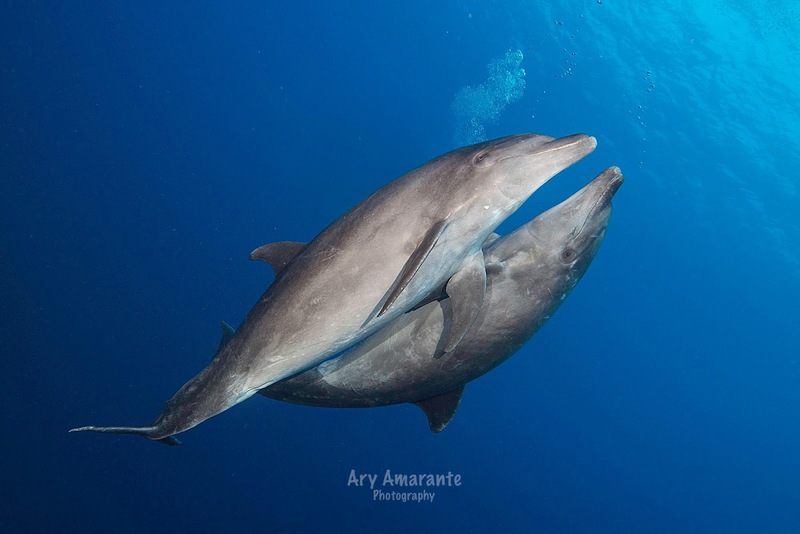 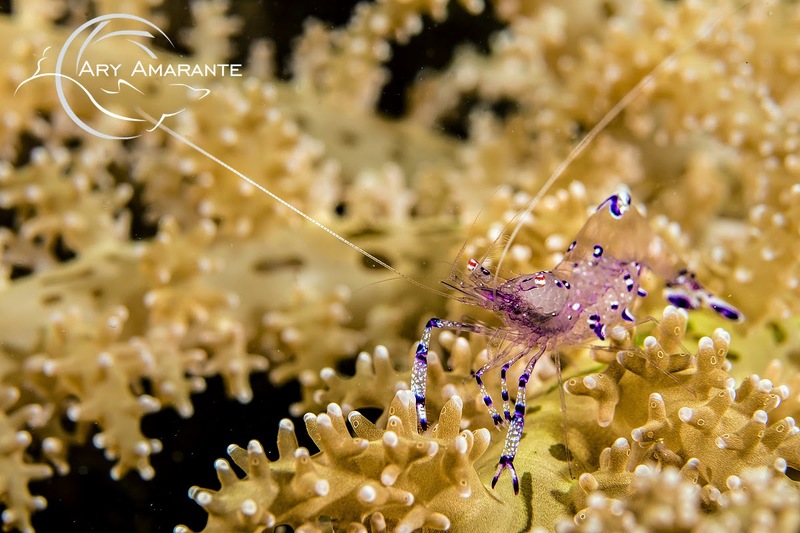 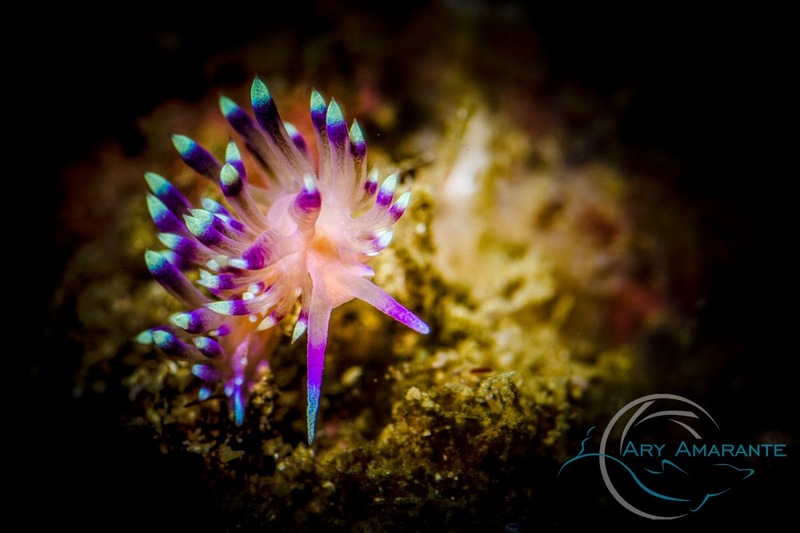 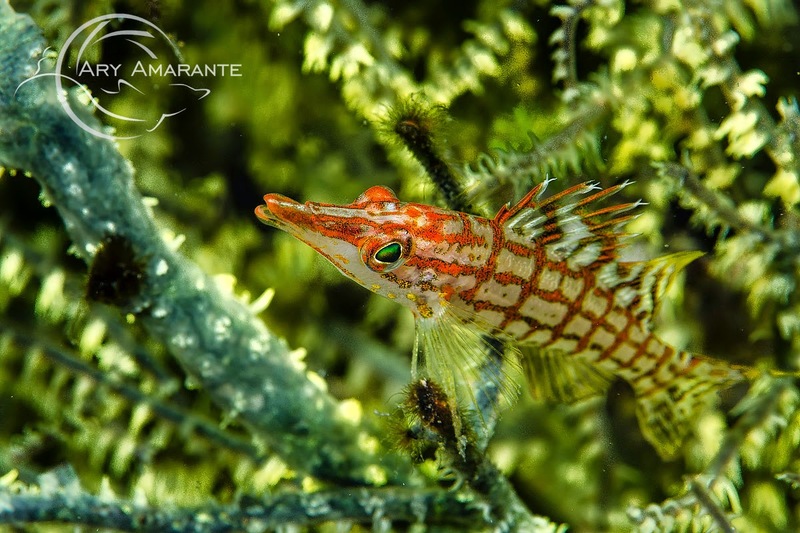 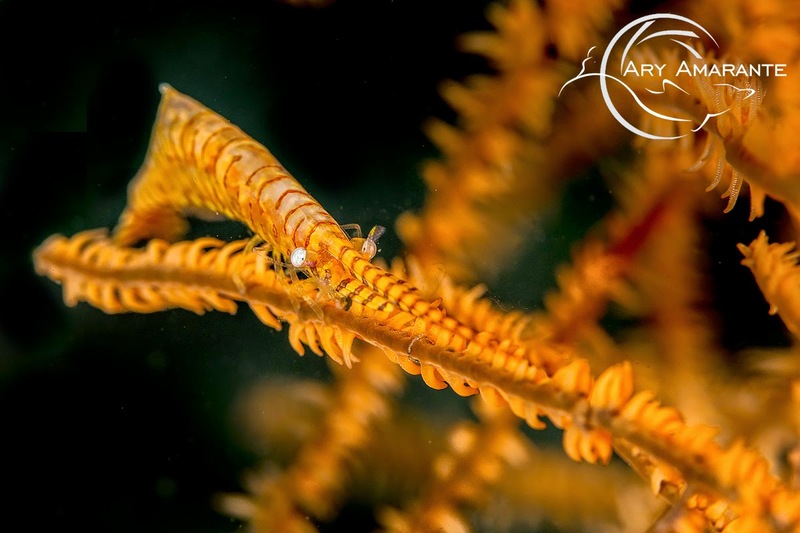 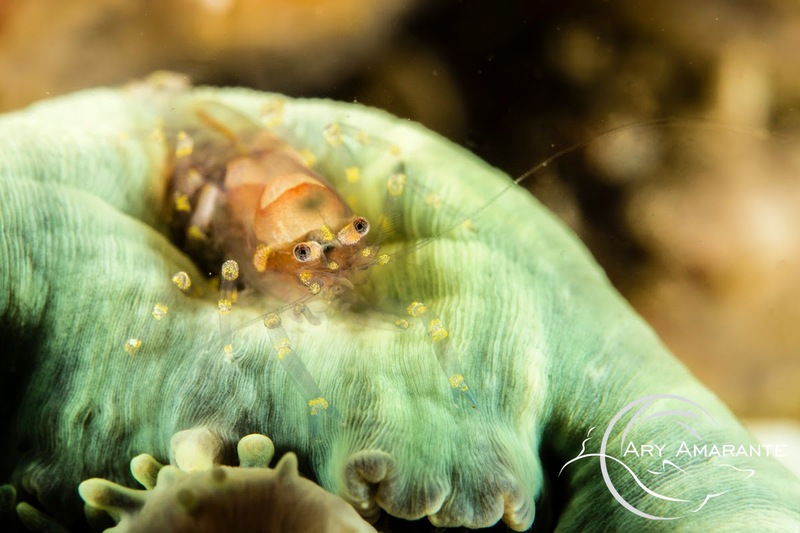 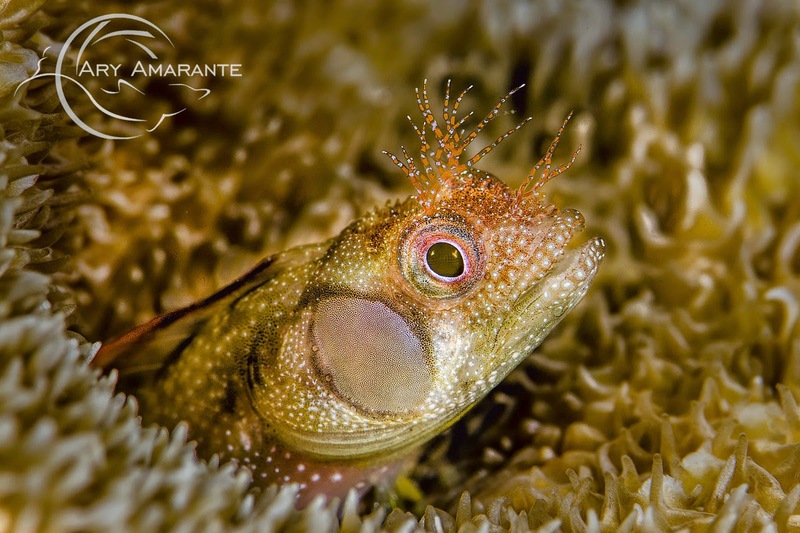 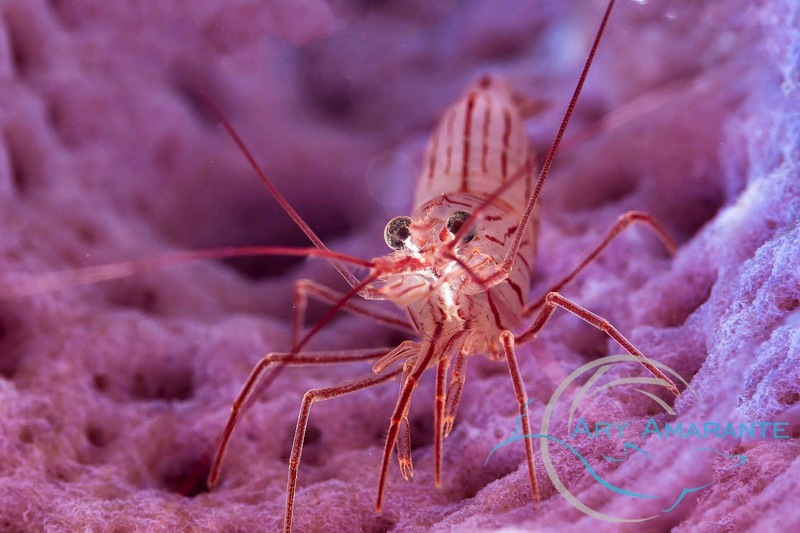 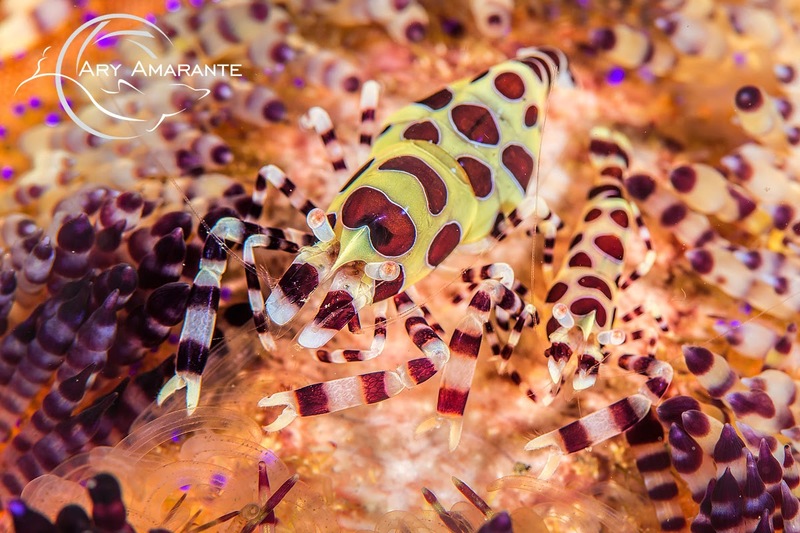 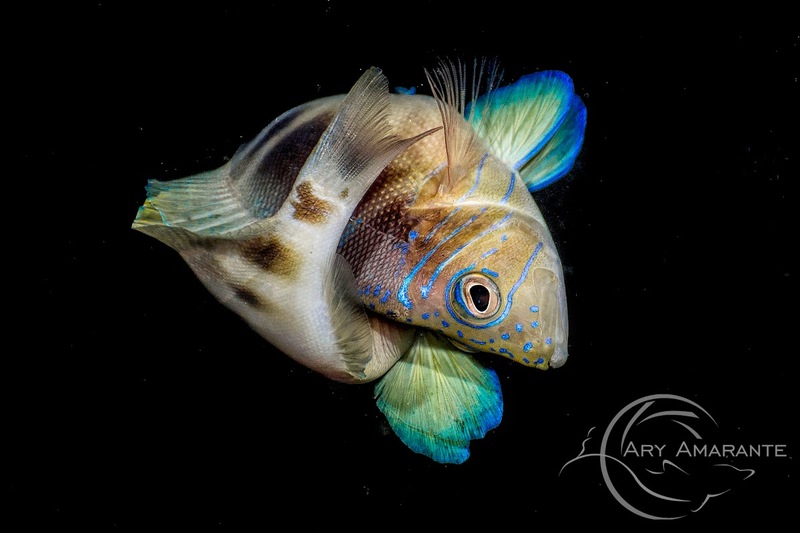 Ary Amarante is a brazilian nature photographer, also scuba diving and UW photo & video instructor by PADI, SSI, SDI and PDIC. 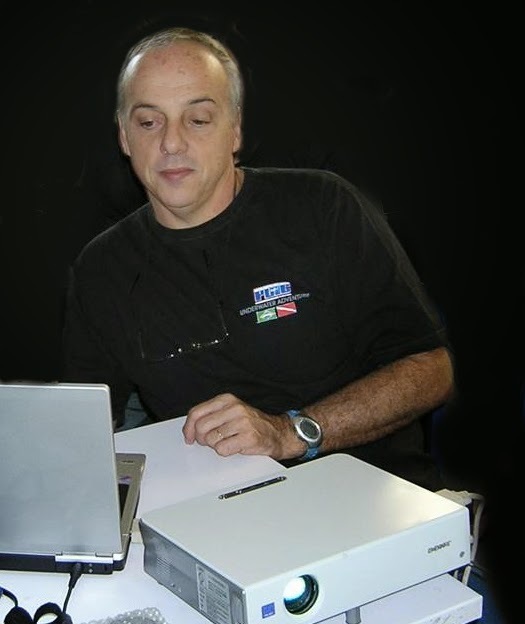 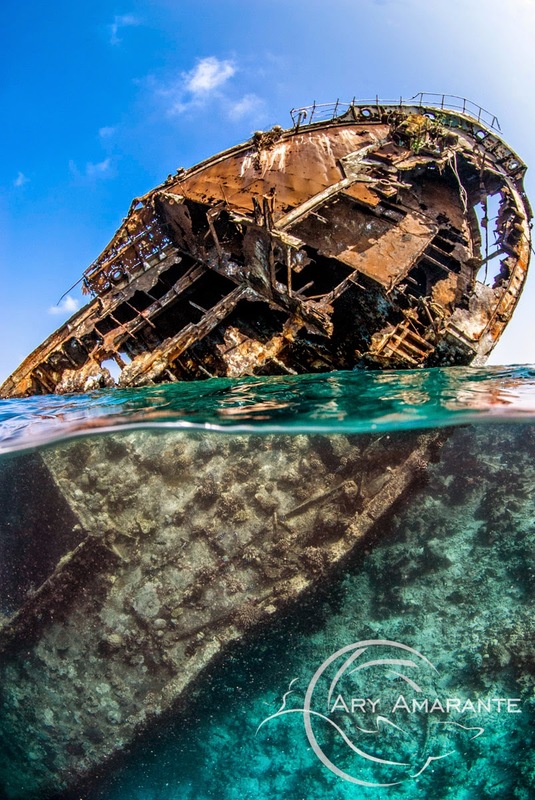 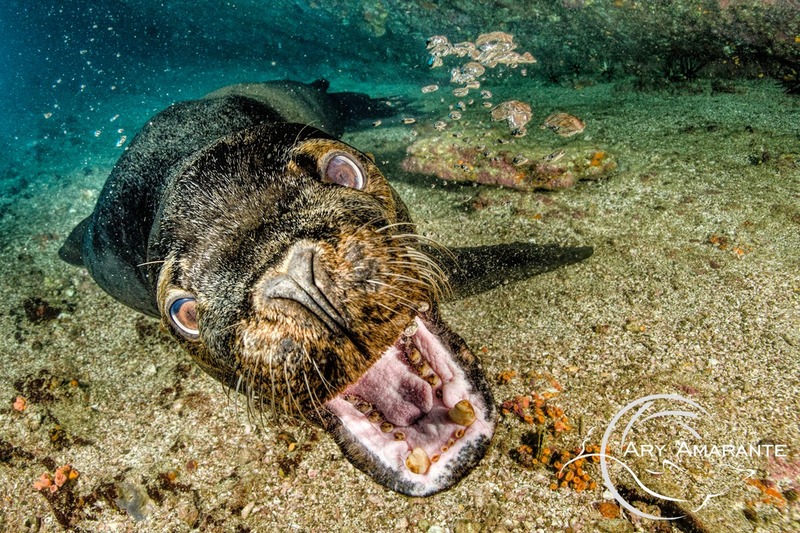 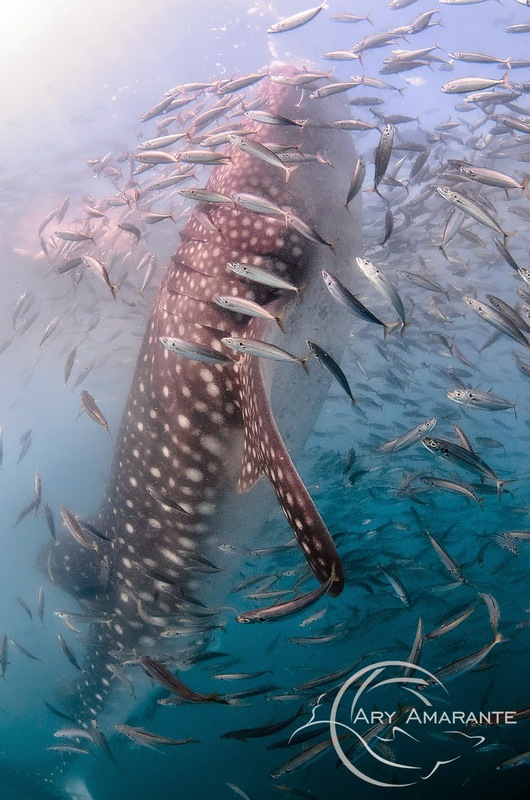 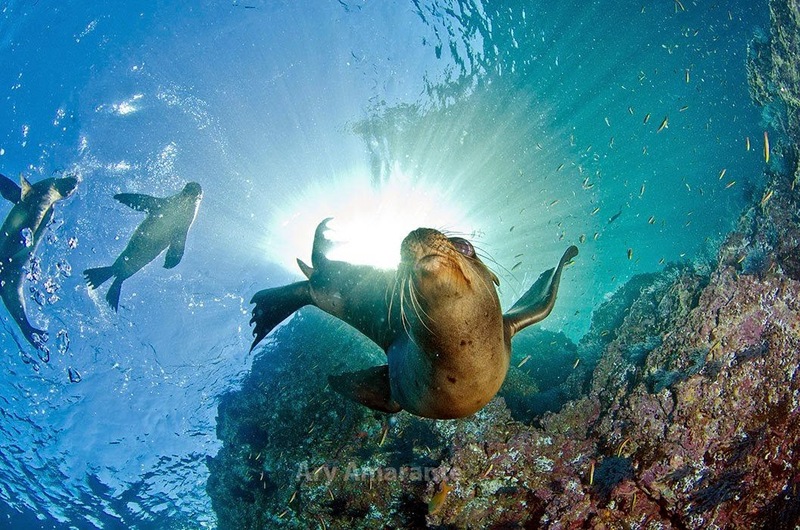 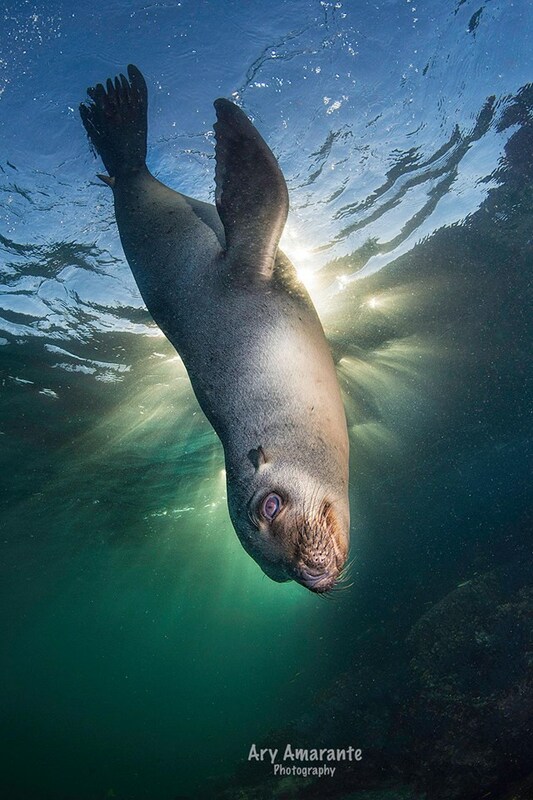 He has 3 books published in Brasil, and participate with his photos and texts on another 3; and is author of more than 100 articles for brazilian diving magazines. 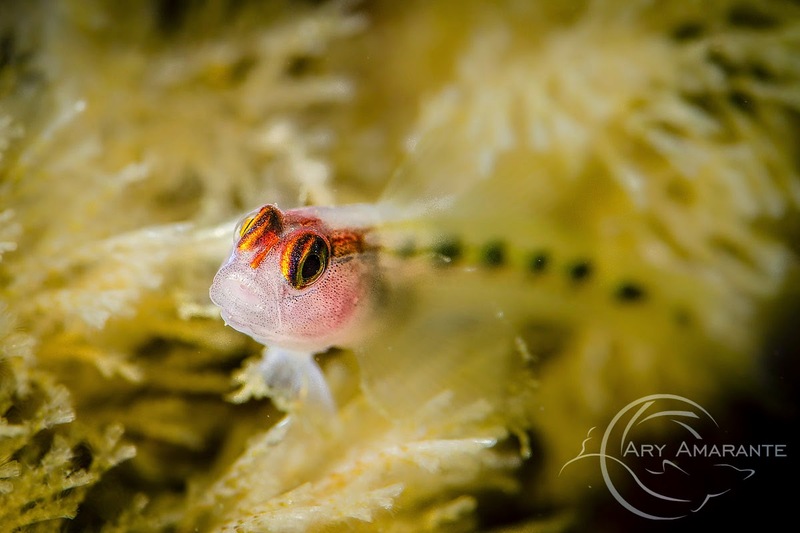 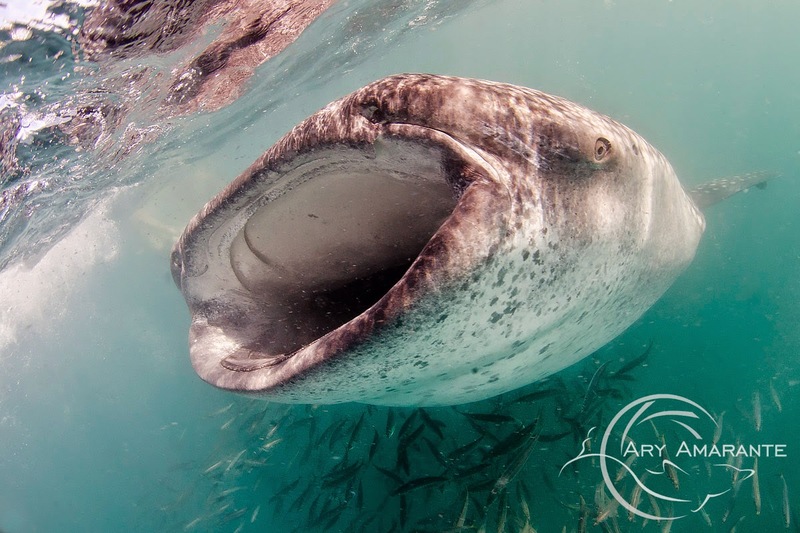 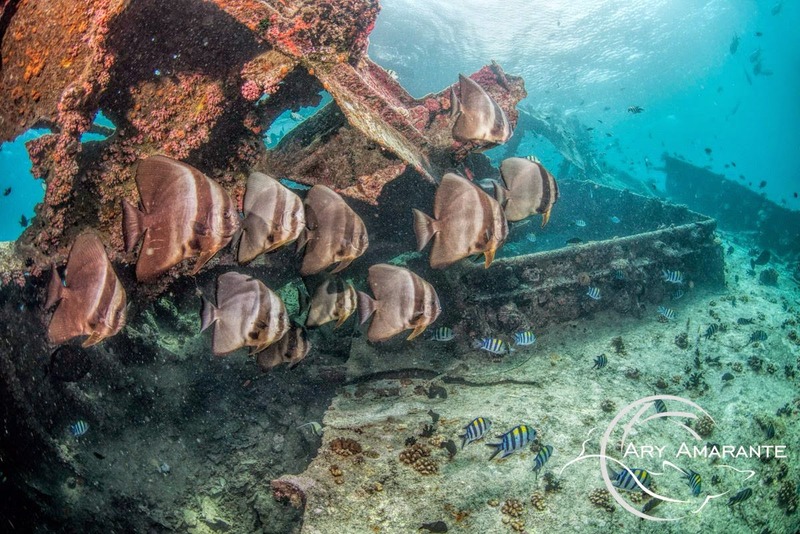 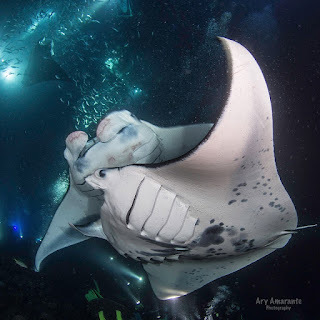 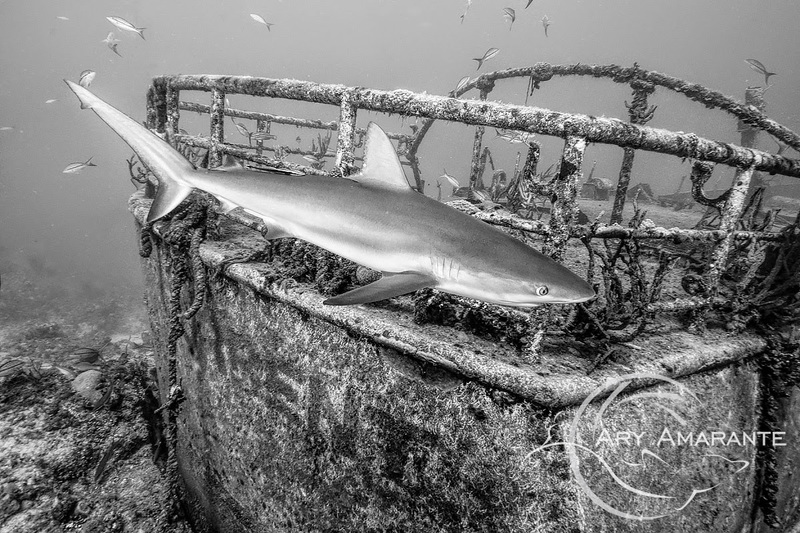 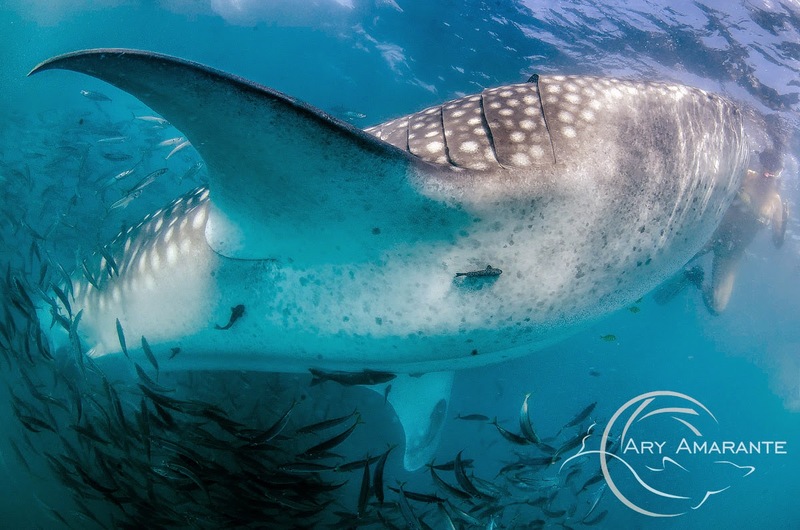 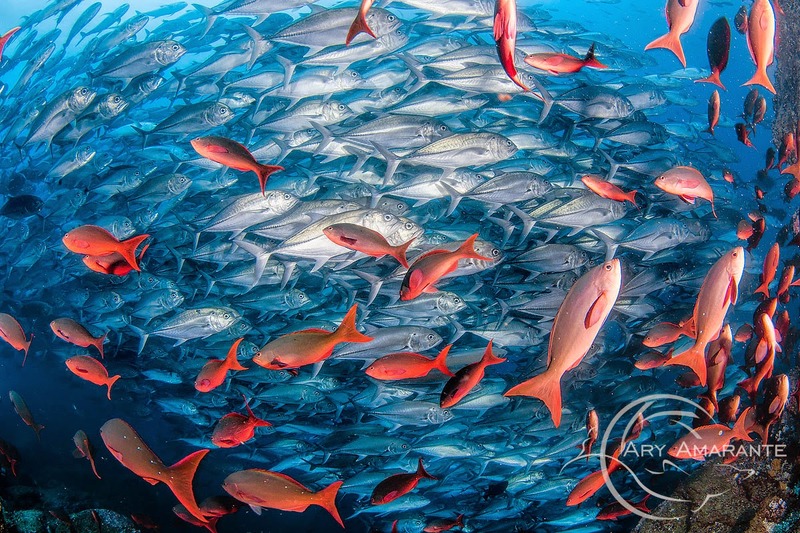 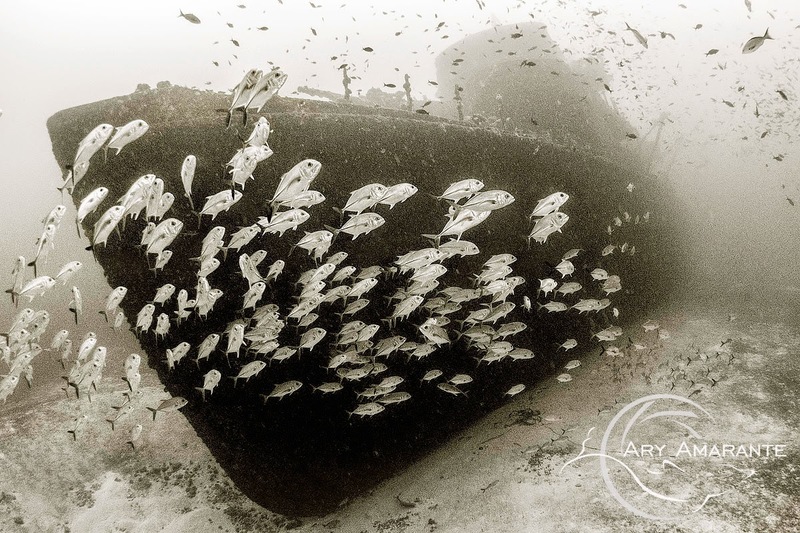 Actually Ary teaches UW Photography and Marine Life for photographers in some diving schools in Brasil, with PADI personalized courses ( distinctive specialties) and thru his company Phototravel organizes photo workshops and trips along the brazilian coast and in several countries. 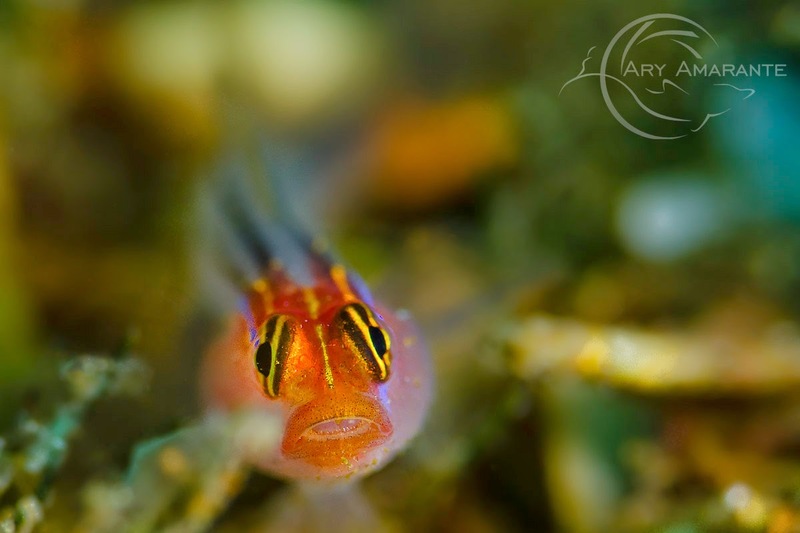 Ary used to take land photos as a serious hobby first, and became open water scuba diver in 1988; and his first dive after the certification was with an UW camera, a Nikonos V. Since then, diving without camera is only when teaching, and is always with the sensation that something is missing. 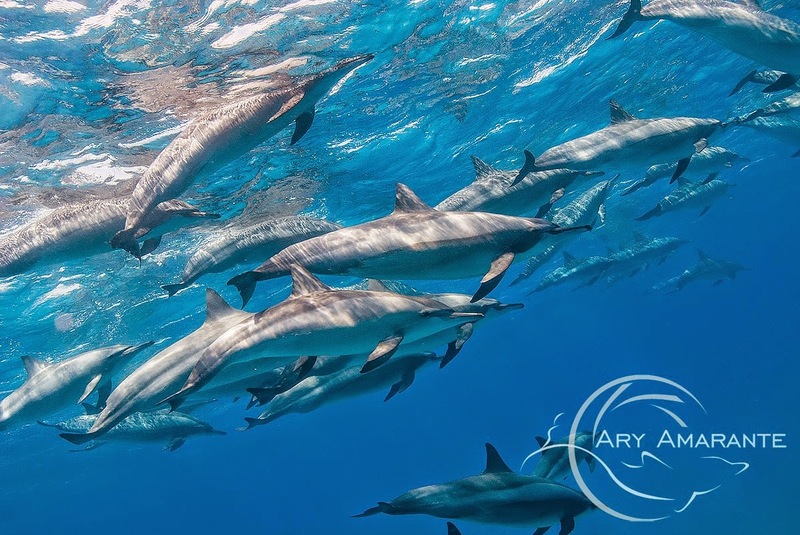 Ary also teaches land photography, with several different courses covering different topics.